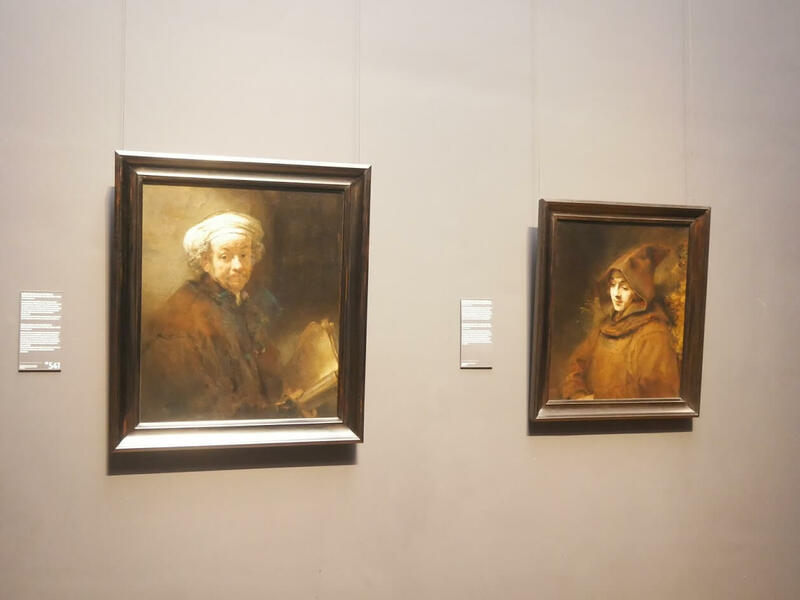 Rembrandt van Rijn was one of the most famous people and definitely one of the most important painters that lived in Amsterdam. 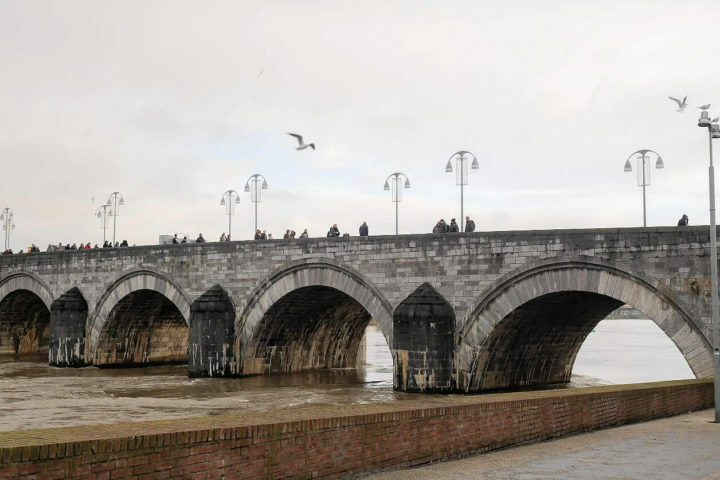 He lived there in the 17th Century and spent most of his career in this city. 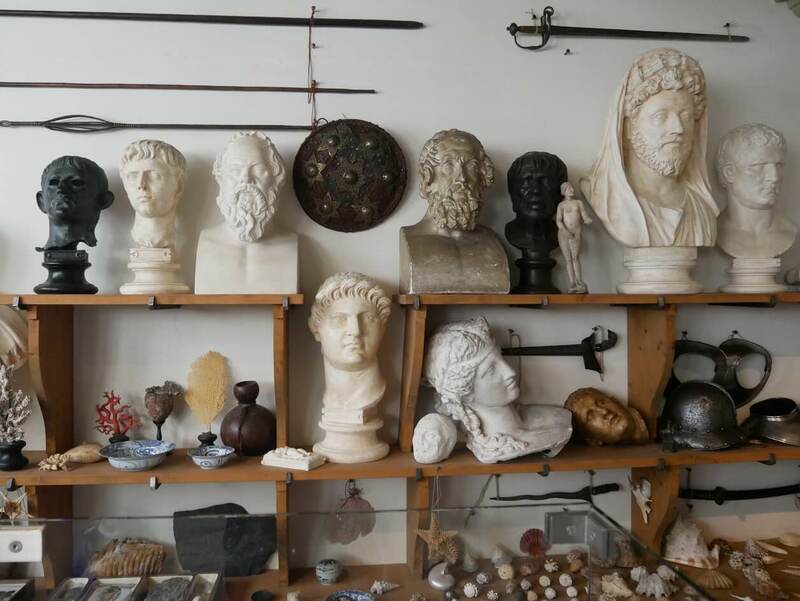 Many of the places that were important to him could still be seen around the city. 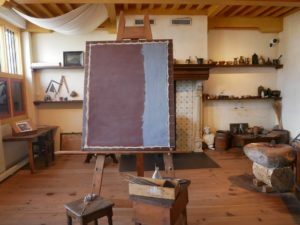 That’s why I’ve created this little guide that will help you in following the footsteps of Rembrandt in Amsterdam. 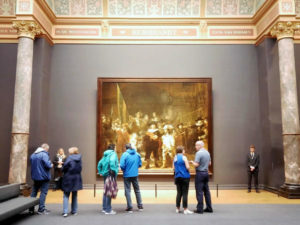 Probably the best way to start learning about Rembrandt’s life would be by taking a look to some of his paintings in the Rijksmuseum. 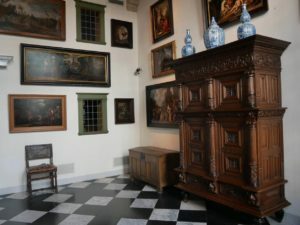 You can see some of his self portrait there, but also some of the most famous paintings like the ‘Night Watch’. 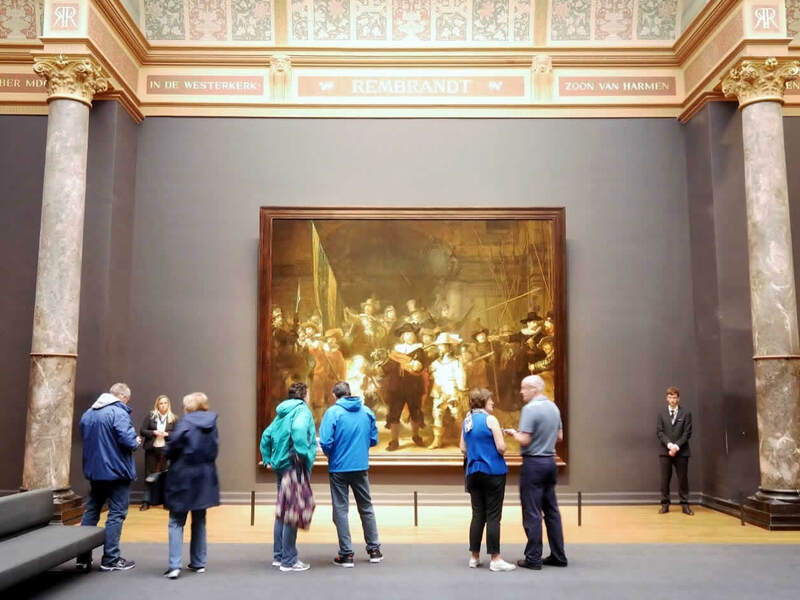 If you would like to learn more about Rembrandt while there, take a look to some of the Rijksmuseum art tours organized there! You can get your Rijksmuseum ticket on a link here. 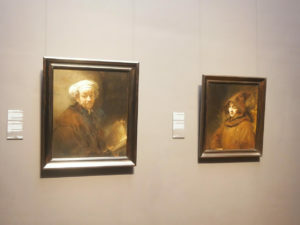 Rembrandt’s early years were very successful and quite happy, as well. He was one of the most important portraitists in Amsterdam already in his early 20s. 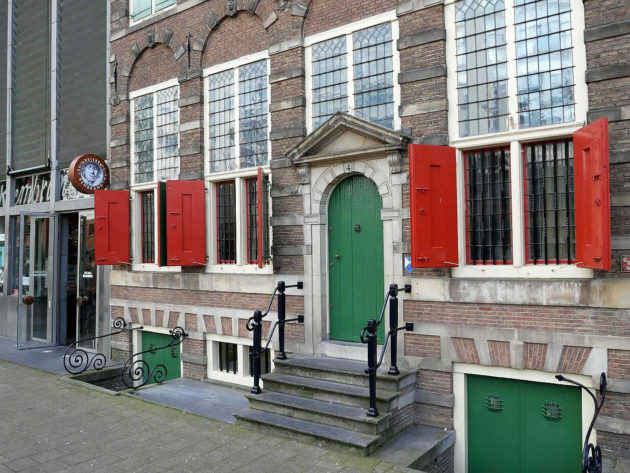 After he got married with Saskia van Uylenburgh, they bought a house in a very upscale neighbourhood in Amsterdam. They lived there for the next 20 years during his most successful time as a painter. 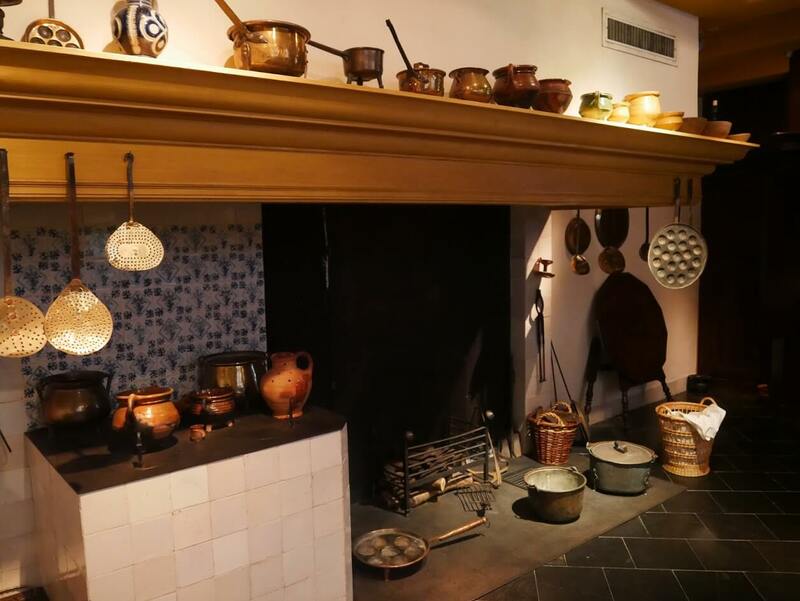 His house was turned into the museum later on and today is definitely one of the best museums in Amsterdam. It’s also an excellent example of the 17th Century canal house. 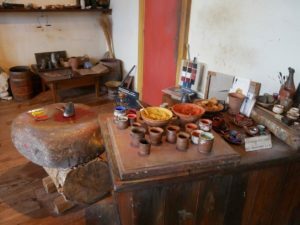 You can see very well how some of the rooms in his house looked like. The studio on the top floor is a place where he painted majority of his most famous paintings. 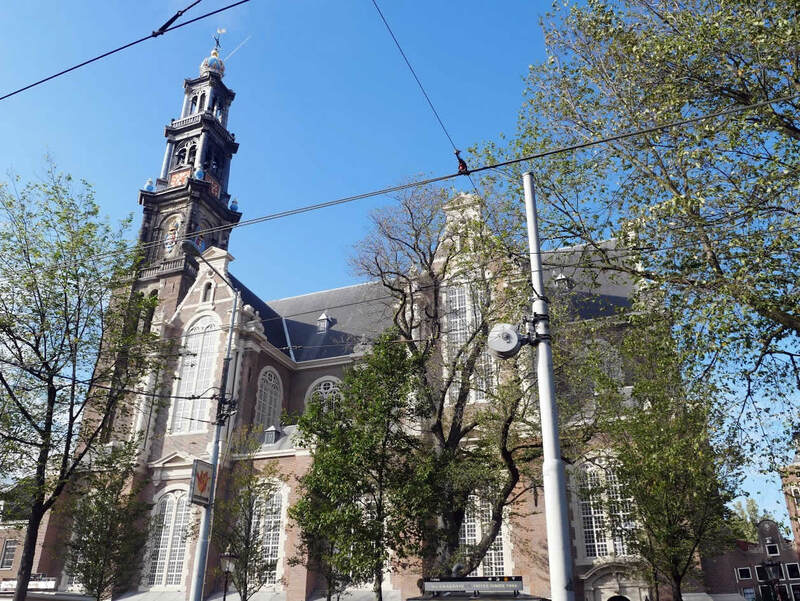 Close to the Rembrandt House Museum is one of the oldest buildings in Amsterdam – De Waag. 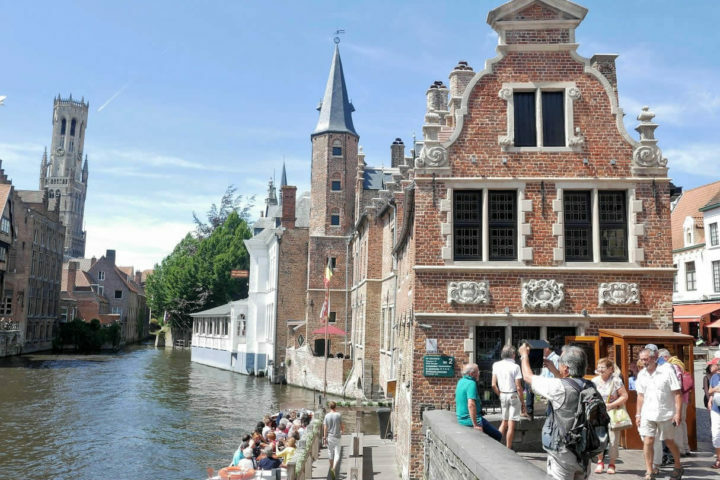 It was built as a town gates, but when the city grew they started to use it as a stonemasons’ and, later on, as a surgeons’ guild house. Those surgeons would perform anatomy lessons and autopsies there. Rembrandt attended one of those anatomy lessons and have painted one of his most famous paintings after it – The Anatomy Lesson of Dr. Nicolaes Tulp. 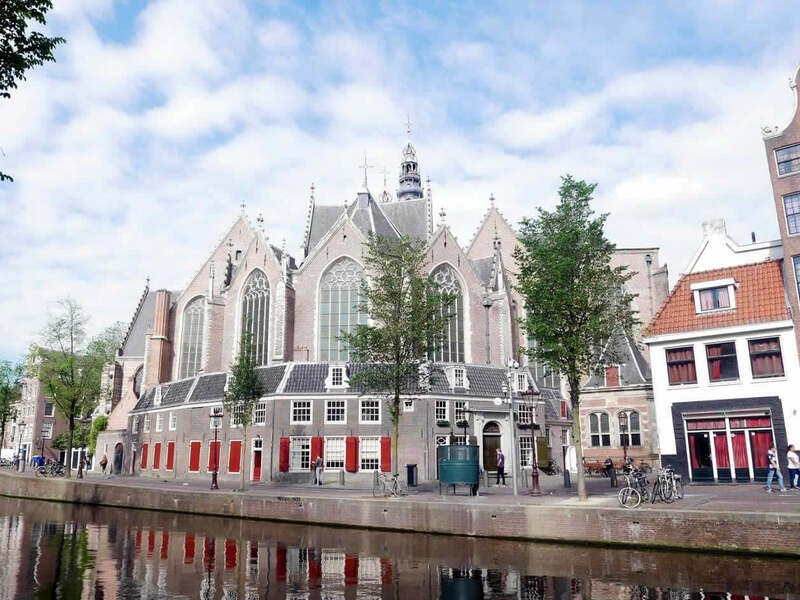 It the same De Wallen neighbourhod (more well known today as the Red Light District), the oldest church in Amsterdam is located. 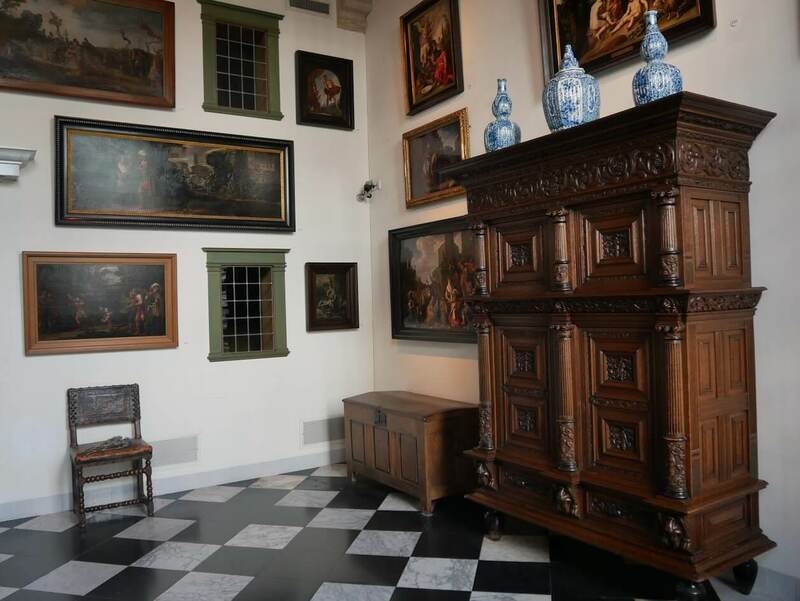 It was a very important place for Rembrandt, too. All of his children were christened here. However, his wife Saskia, who died when she was only 30 years old, was buried there, as well. You can see her grave in the church, but also a small exhibition dedicated to Rembrandt. 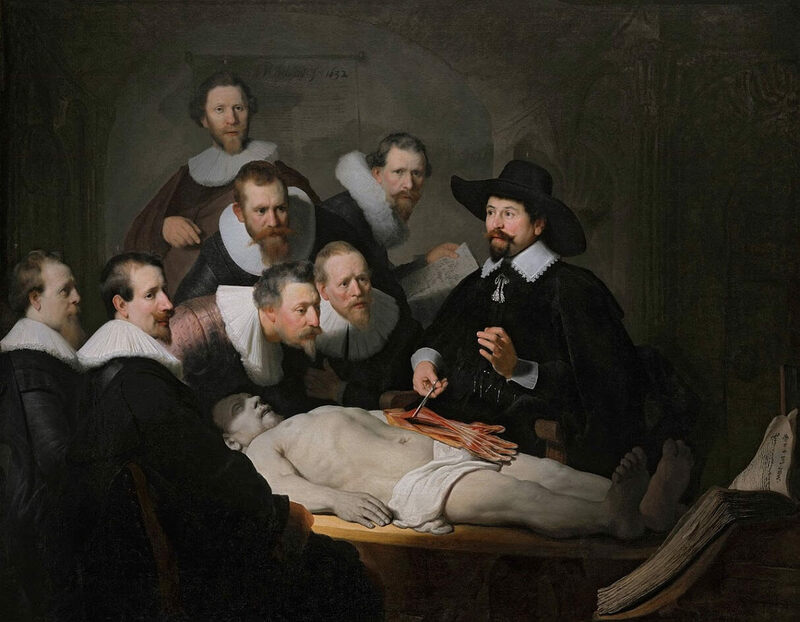 Later years weren’t as happy for Rembrandt as the earlier ones. His wife Saskia died, three of their children died very young as well, and he also went under the bankruptcy. He had to sell his house and started to rent the apartment at the other side of the city. In Jordaan, a poor, mostly workers area at that time. 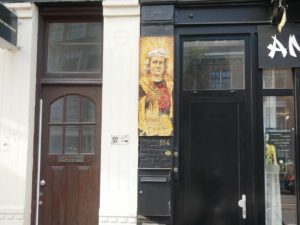 The building in which his small apartment was, still stands today. It’s on address Rozengracht 184 and you can see his image next to the front doors of this place today. Sadly, Rembrandt died as a poor man in the end. And he was also buried like one. He was buried in the Westerkerk, a church close by to his later apartment. He was buried inside the joint tomb with some other poor people. After some 20 years, their remains were transferred to an unknown location and today we don’t know where his grave really is. 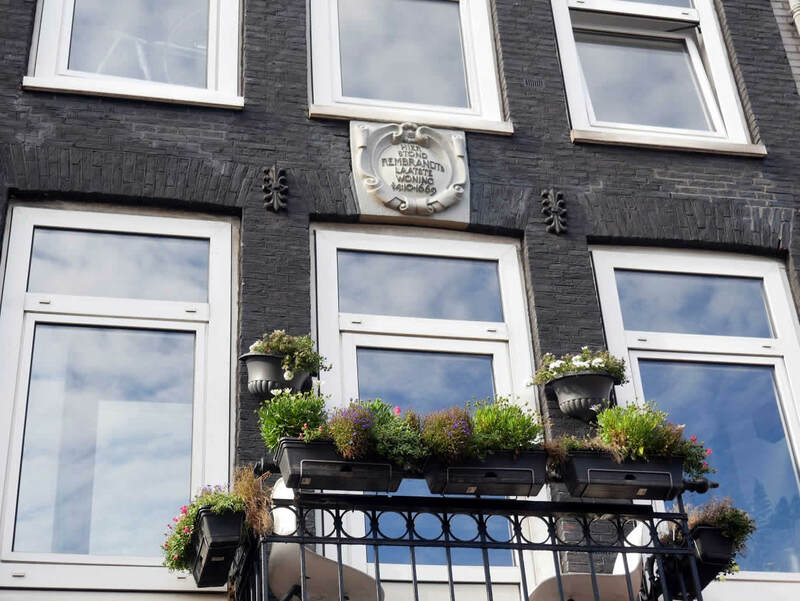 However, the city of Amsterdam wanted to honour their most famous painter and they’ve made a stone medallion, after the one Rembrandt painted in the ‘Night Watch’. They’ve exhibit it on one of the pillars in the Westerkerk. It’s the only detail remaining the visitors of a famous painter once buried there. 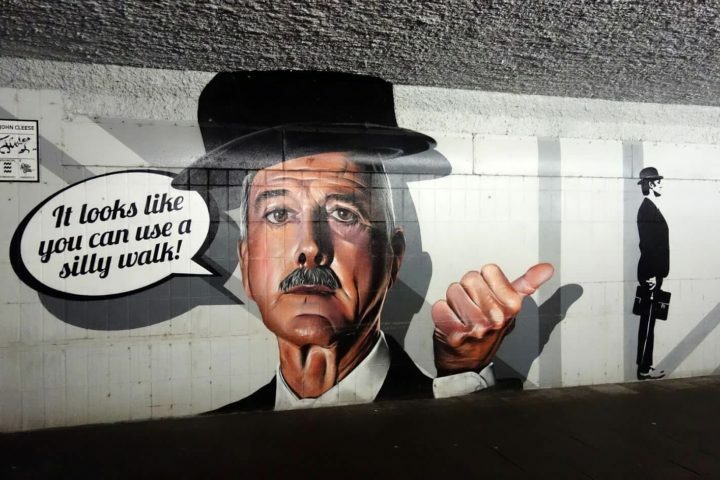 Although we’re missing his grave, we don’t miss a great public statues dedicated to him. 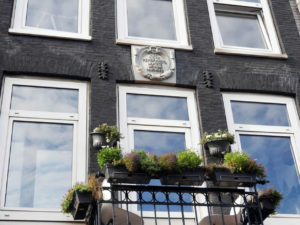 In a very center of Amsterdam is a square named after him – Rembrandtplein. 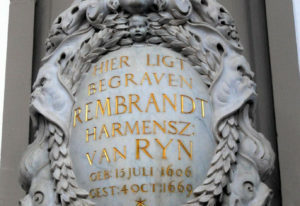 Rembrandt’s statue was displayed there already in 1852. But he’s not alone there. 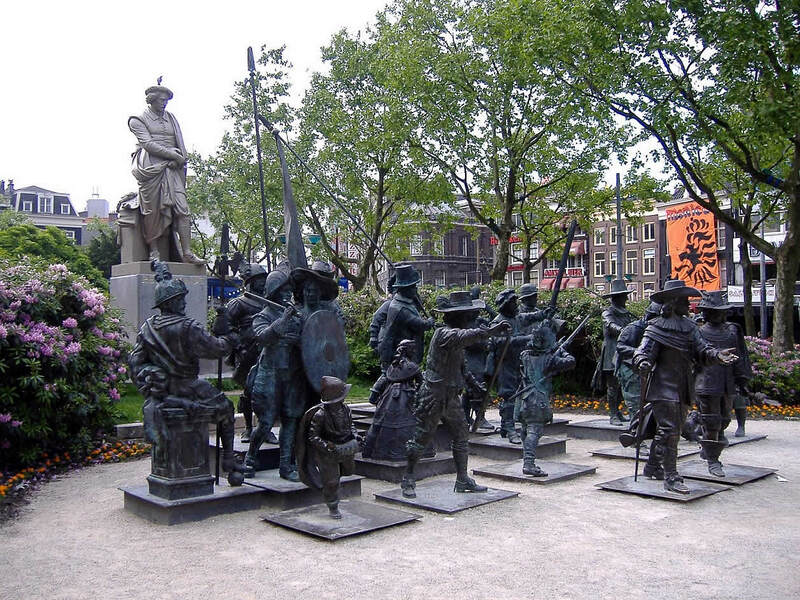 Today he’s surrounded with statues of civic guards of Amsterdam from his most famous painting – the Night Watch. 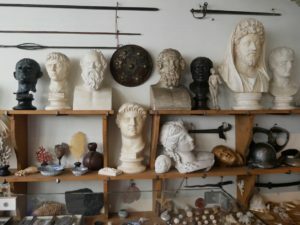 Have you seen any of these places? What is your favourite place to learn about Rembrandt’s life? Share with us in comments below!